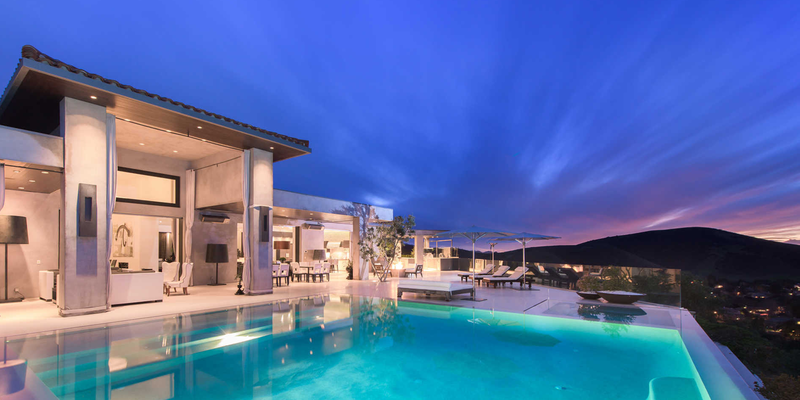 When you search for the keyword Westlake Village SEO A couple of things are apparent. First, there aren’t a lot of SEO companies in Westlake Village. Second, there is no content available about SEO by Westlake Village companies. Apex is based in Beverly Hills but my home office is in this general area so I thought it would be interesting to check the results for Westlake Village. Rather than writing more general SEO tutorial type stuff you can already get from just about anywhere, I thought we would look at the results for this search term and walk through them. The first area most serious SEO customers are going to look at is Google maps. This is usually a pretty good indicator of which company has an actual location in the area. We can see right away that there’s a company called Sachs Marketing Group and they have about 8 reviews. I am pretty familiar with the online marketing space so when I see a company like this without any name recognition there are a couple of concerns I have. Usually I will check to see if there is a person’s name on their website and a physical address. In this case they have a physical address but there’s no name or a picture of any individual person on the “contact us” page. There are no pictures of the actual office, nothing to signify the personality of the company. To me this right away makes it look like a lead gen site more than an actual agency style business. The website is sort of an online storefront designed to channel a lead somewhere. I didn’t call them, so I am not attacking them – they obviously know what they’re doing. This is just usually the snap judgment I make when I see this type of a business online without any real names or images. The next company listed in the map is CJ search. 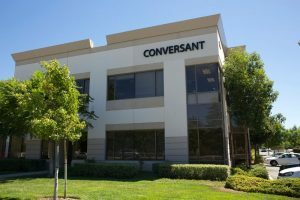 CJ search is a part of Conversant Media, what used to be ValueClick Media it is now owned by a company called Epsilon, which is under the corporate umbrella Alliance Data. CJ Search no longer has a visible website… that’s how thin these results are. I have several friends and even a family member who worked at CJ search and I worked for ValueClick Media in this exact building where CJ Search is located in Westlake Village. I can definitely say CJ Search was a legitimate company but they are obviously not doing SEO work anymore these days. They are only coming up under the search term westlake village SEO out of historical value and location. Moving on, the next listing is called “Boost Local” looking at their website it’s very nice and well done it’s a typical marketing industry site. When I click on “About Our Agency” it describes what they do and who they are. The next thing is to look at the “Contact Us” page and see if there are any actual people’s faces or names on the website. There are not, which again doesn’t mean that they’re not a legitimate business but it also gives them less of a personality. The business looks more like a lead-gen site than an actual company with people who are looking to help you meet your marketing needs. 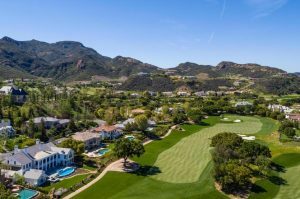 In the search for westlake village seo – the next few listings are for companies that fit a similar description but also who have no reviews. If a company does not have a visible personal presence on their site you can at least fall back on the reviews to give you an idea as to how they operate in their past experience. In the case of these two companies into works one and approach SEO. There are no human beings shown or listed on the website anyone can take a stock photo of an office and throw it on the site with the contact form and a one 800 number. I want to see who you are, what your credentials are and why you are a legitimate SEO company that I should trust with my marketing budget. None of these companies give me that vibe. A little further down the list we have a company called National Positions. I can say with great confidence that National Positions is NOT a good company. I used to work for them briefly and they are a turn and burn sales organization that focuses solely on getting a sale. While they may have a couple customer success stories to tout, the vast majority of the people I know who have worked for or with National Positions have a lot of bad things to say about them, myself included. I’m sure there are some good, well-meaning people there but they have a very poor track record on the whole as a company. I’ll leave it at that. 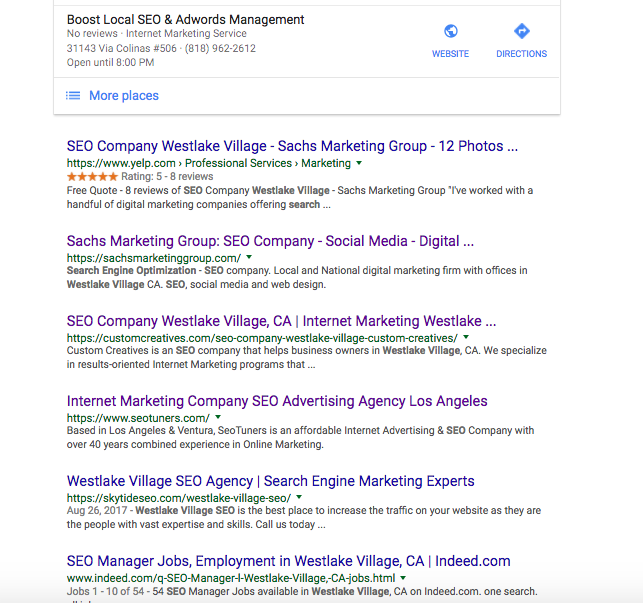 The rest of the results for westlake village SEO include companies like SEO Tuners who, once again, have no reference to any actual people on their website. The contact us page is a lead form and a bunch of stuff about how awesome they are. Even reviews can be loaded so I am skeptical no matter what. Sometimes I’ll go as far as to see who the reviewer’s are and how many actual reviews they’ve done outside of the one that I’m currently looking at. If this is their only review the chances are good that they are loaded or that the company paid or incentivized someone to do it. Whatever the case, Google’s review system is much more trustworthy than Yelp! who fought openly in court to favor merchants who pay them in their results. Get a little further down the list you start to see Conversant Media and some other local companies that are pretty decent businesses such as Custom Creatives and JD Power. Most prospective customers will search wider than just Westlake Village SEO. They may expand to Ventura county or Los Angeles county as a whole. 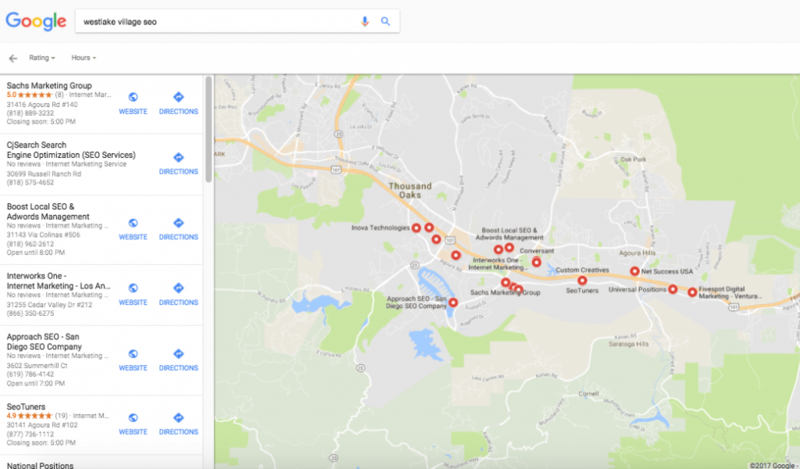 Our goal was to see what the results for SEO services look like for an area like Westlake Village, and to be honest they are not great.